I was a pack-a-day smoker until one Wednesday, after recovering from yet another flu, I decided to quit. 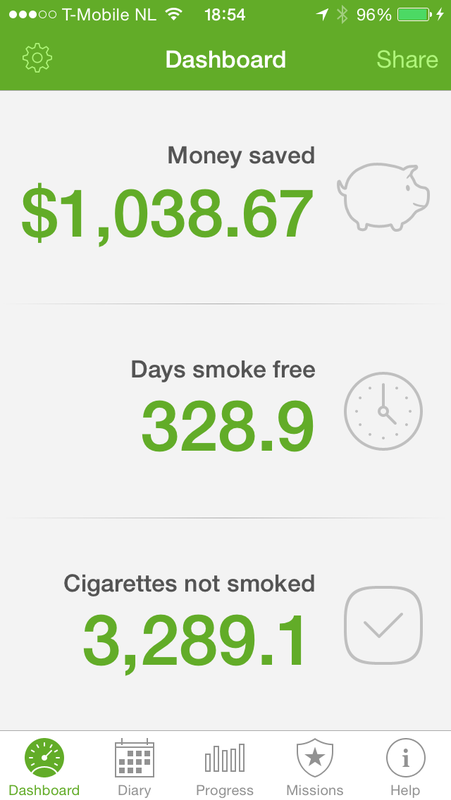 I wanted to see how long I could go without smoking a cigarette. Since my brain was a bit preoccupied suppressing nicotine urges I decided to ‘outsourced’ keeping track of time to a robot. Now everyone warned me it was a bad idea to quit smoking and diet at the same time but in hindsight, it was brilliant. I was literally consumed by thoughts of food for months while battling a nicotine addiction. Under duress, my brain couldn't multi-thread and was forced to pick a craving. Each time it picked food over cigarettes. 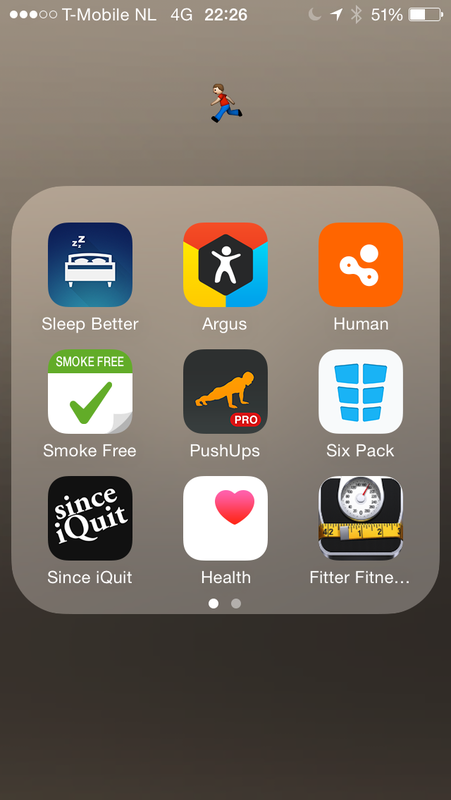 Here’s when Fitbit entered my live and gave me a much-needed boost. 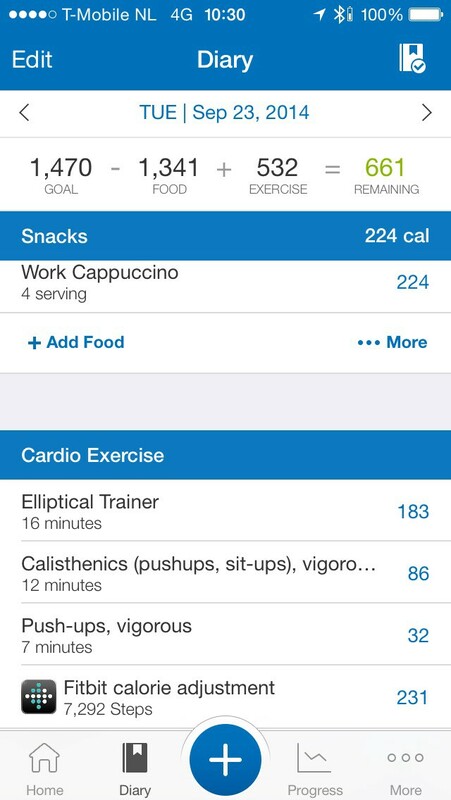 I couldn’t stay under 1470 unless I burned more calories. However, I couldn’t precisely track how much I burned with just my iPhone motion tracking. I simply didn't have it on me all the time. With Fitbit Flex, I was able to literally track myself 24–7. Without a heart rate monitor, it's not as accurate but at least it gave me some guidance on burn rate. Ultimately, it wasn't the fact that I kept count which helped me achieve these changes but the fact that I had to transform my life to do it. Not only with my nutritional choices, but my approach to life changed. I learned to get comfortable with continuous disruptions of my routines. After conquering my demons (or perhaps silencing them), I turned my focus on perhaps the darkest frontier in tracking: Sleep. Raising babies reminded me how vital a good night's sleep is. Better yet, sleep deprivation is equal to waterboarding in terms of effective torture techniques. 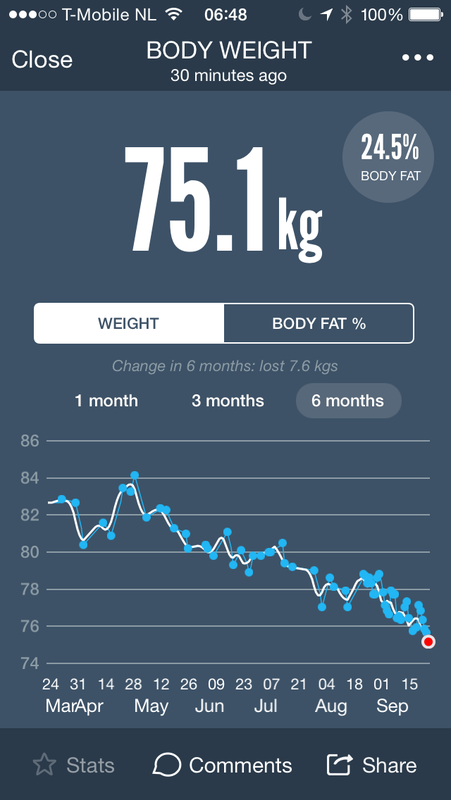 I set out to find a method to properly measure my body’s battery levels. 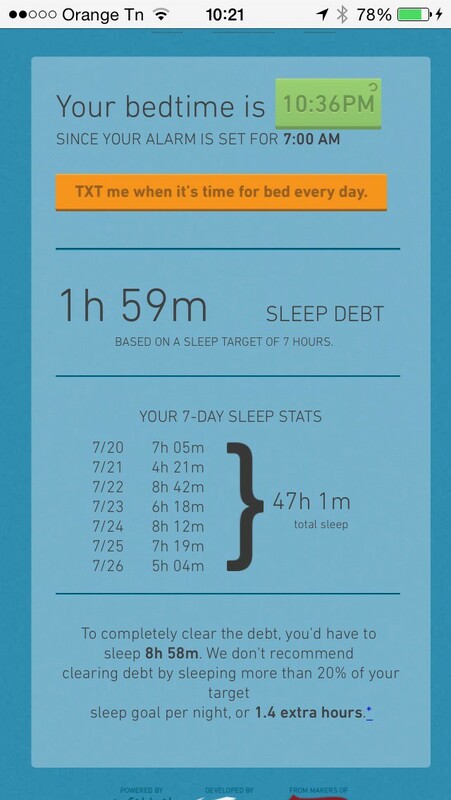 I found Sleepdebt to be a simple and straightforward way to accomplish this. I never wore a watch. My dear old Dad, God rest his soul, always insisted I wear one but I may never yield. Yet I wore this wristband while asleep so I would not be a grumpy jerk while awake. After 131 days of sleeping with Flex, on February 22, I was finally set free.